Thank you to all participants who joined us this weekend. We had a wonderful time and great weather. Congratulations to all of our National Qualifiers to the NADD/AKC Eukanuba National Championship held in Orlando, FL this December 12-13th, 2015. Those who qualified should be receiving an official invitation form NADD soon. 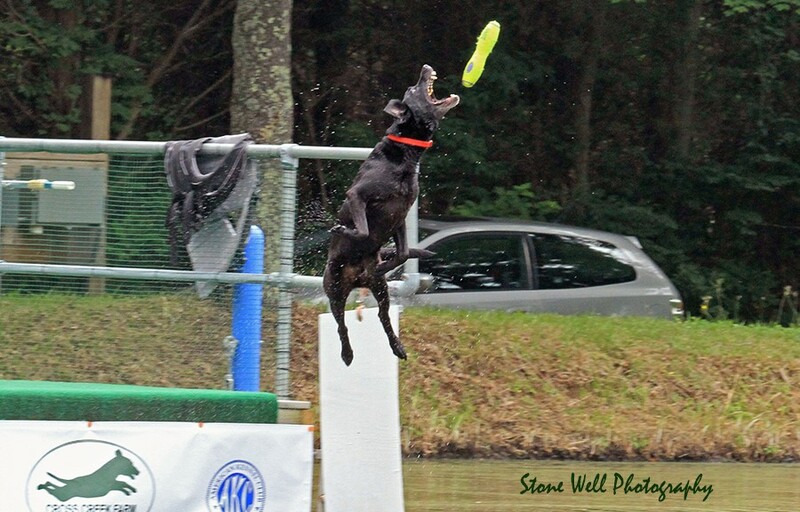 Also, a big congratulations to Storie for breaking her own record of 29’6″ with a 30’0″ jump in the 6th splash of the weekend! We do have VIDEOS on our VIDEOS page. Check them out now! We have added a RESULTS page where you can view this weekends jumps. 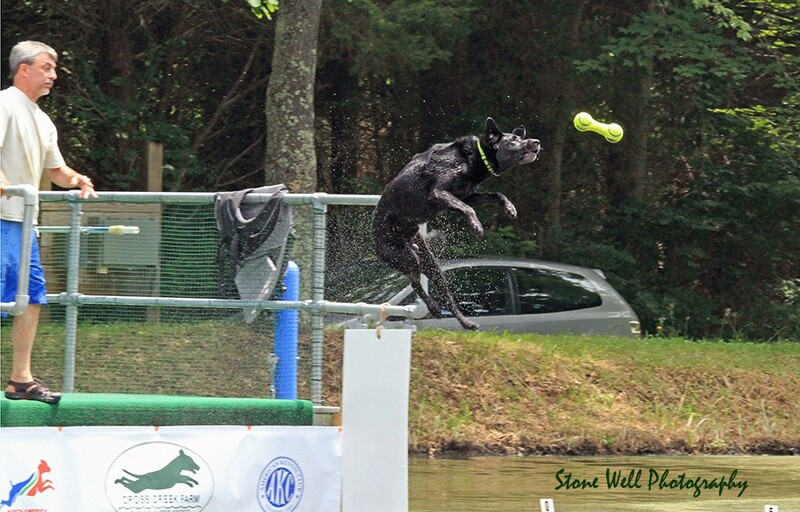 We will also add the results from our previous competitions held at Cross Creek Farm in the coming week. Perry Photographic should be sending us some photos from this weekend that we will post to the site soon. Thanks to our helpers this weekend, Tim, Pat, Paul, Pam, Monica, and Susan, with out your help, we couldn’t have made the event so successful! Thank you to all of our competitors for making the trip to Cross Creek Farm to participate! We look forward to seeing you again! 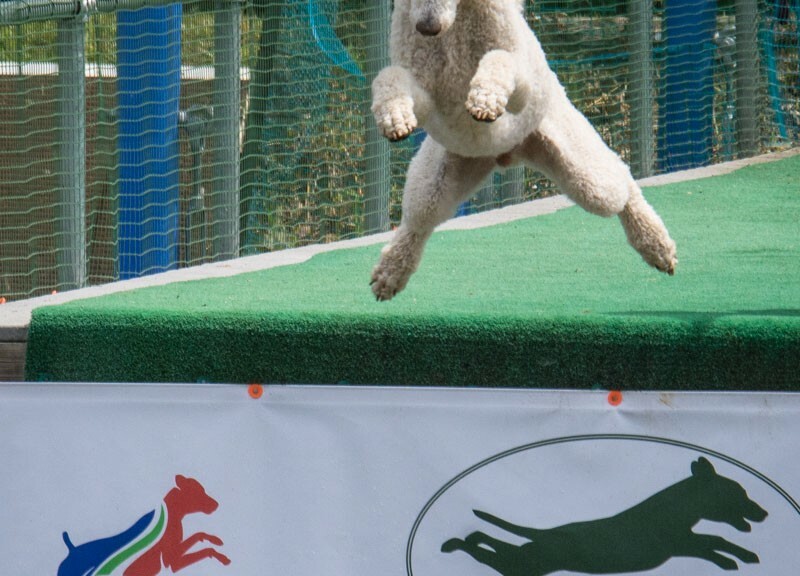 We had a great day here at Cross Creek Farm (CCF) with over 200 jumps completed! We had a late start due to the heavy rain we received last night (had to adjust the dock slightly) and a car accident that happened on I-275. All and all, we were able to finish on time and everyone had fun! Below are the unofficial results of today’s jumps. 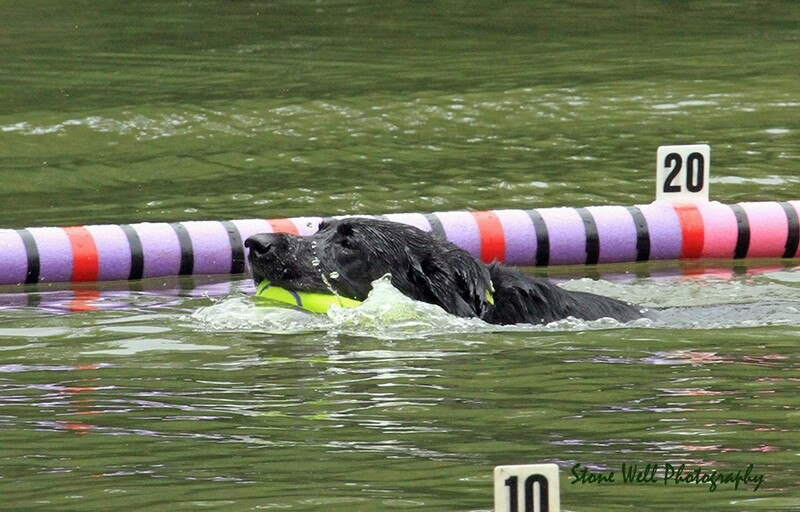 The all-important “Bubble” is below as well, which determines which dogs qualify for Nationals (top 5 dogs). We look forward to seeing everyone tomorrow morning! Spectators are welcomed and free of charge. Bring chairs or blankets to sit on. You may consider bug spray too! We do have very large oak trees that provide ample shade in the spectator viewing area. All dogs must be on a non-retractable leash/lead and under control at all times. Pat’s Famous Concession Stand will have cold drinks, snacks, and food. Competitions (called splashes) begin at 10:00 AM both days. New splashes begin every 2 hours with the last splash starting at 4:00 PM. Each Splash will last approximately 1 ½ hours. Yes we have bathrooms; port-o-potties when nature calls! 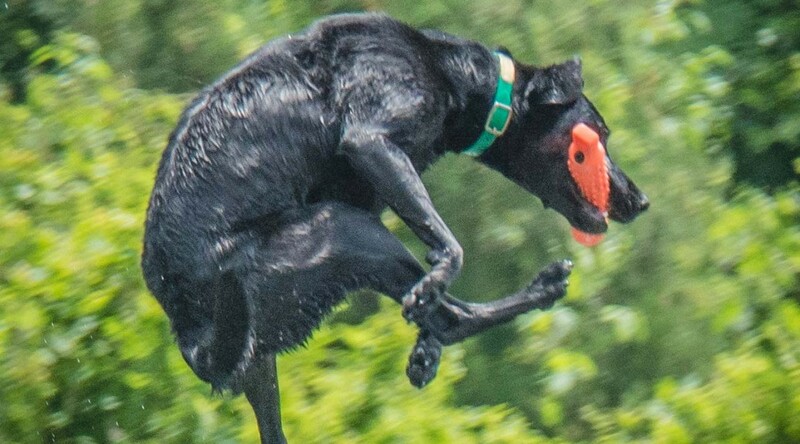 Cross Creek Farm Canine Water Sports is busy getting ready for our September 5th and 6th Eukanuba National Championship Qualifier this weekend. Pre-Registration is open until September 3rd, but don’t wait, splashes are filling up fast! If you would like to set-up on Friday, we will be open from 6:45 pm – 8:00 pm. This is for set-up ONLY, the dock will be closed. Arrangements have been made with a local hotel for a discounted rate of $89.90 with NO pet fees. When making your reservations tell them you are with Cross Creek Farm. Nick, by popular request, will once again be our M.C. Pat’s Famous Snack Bar will be ready to handle the hungry crowd. Tim will be our Cross Creek Farm greeter and help you with parking and set-up directions. Perry Photographic will be our on-site photographer. As always, feel free to contact us if you have any questions. We look forward to seeing you this weekend! It is starting to get darker earlier therefore we will begin classes at 6:00PM. I know that this earlier time is hard for many of you to make. If you cannot make the earlier time don’t be concerned we will slip you into class when you arrive and you will still be able to get a full class in.